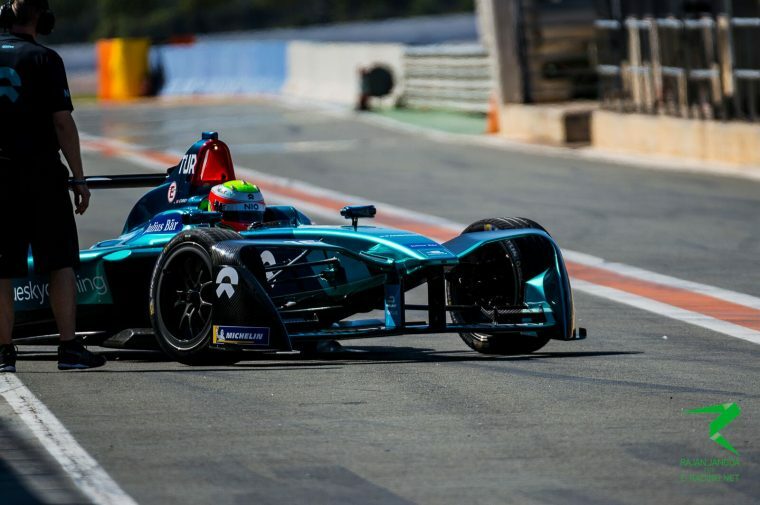 The roster of drivers taking part in the rookie test in Marrakesh has been finalised, with a mixture of familiar faces to Formula E and all-electric newbies set to take to the African track. 20 drivers across the ten teams will be in action, including second testing appearances for World Endurance Championship ace Harry Tincknell and Super GT star James Rossiter. 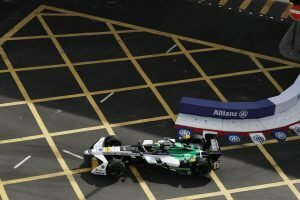 The test also grants opportunities for series first-timers, such as Formula 2 race winner Nyck de Vries and European Formula 3 runner-up Joel Eriksson. 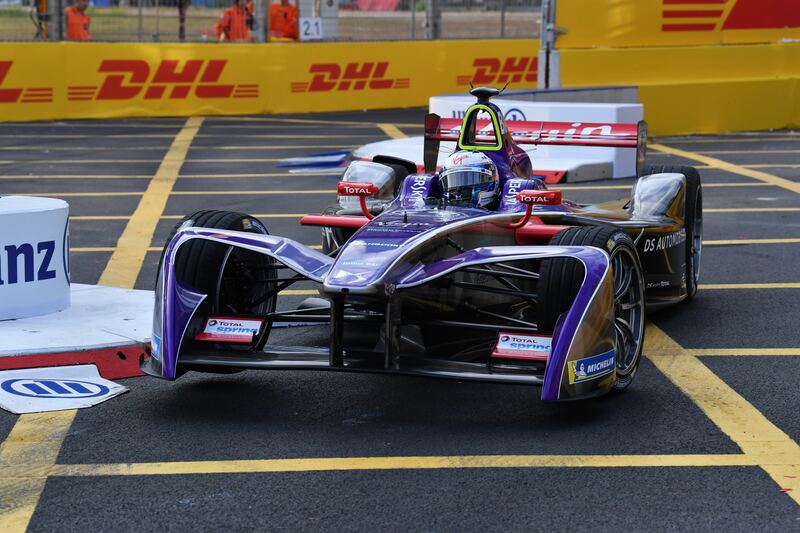 Here is a full run-down of the drivers who will electrify the Circuit International Automobile Moulay El Hassan. Albon has been making a name for himself in the junior categories below Formula 1, having finished as runner up to Charles Leclerc in the GP3 Series in 2016, before graduating to Formula 2 and standing on the podium twice. He is expected to stay on in the series for another season as he faces a switch to the DAMS team, a link made even stronger by his call up to the rookie test in Marrakesh with the French squad. A relatively unknown name, Takaboshi shouldn’t come as much of a surprise in the light of Nissan’s impending takeover of Renault e.dams’ entry for season five. The 24-year-old is the reigning Japanese Formula 3 champion and a protege of Nissan, but with Sebastien Buemi and Nico Prost already signed to the team it may not be until season six that Takaboshi is considered for a full-time seat. 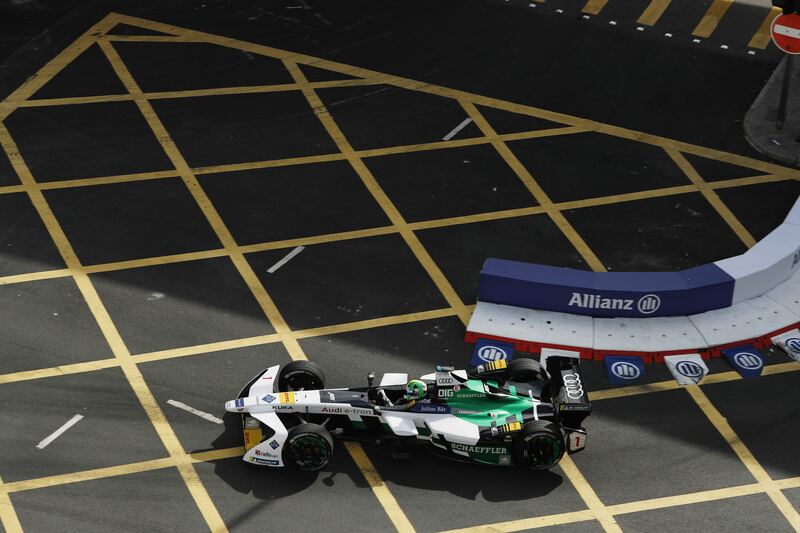 de Vries continues his ever-growing ties with the German marque, having recently participated in the DTM young driver test for Audi and acting as reserve driver in Moscow last season. The Dutchman will race with Prema in Formula 2 for 2018, so will not be expecting to race in the all-electric series any time soon as he continues to target Formula 1. 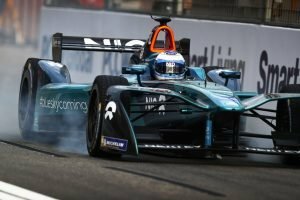 Juncadella got his first taste of Formula E machinery at the pre-season test in Valencia, deputising for Nick Heidfeld. The Spaniard has made no secret of his desire to race in Formula E and hopes that the rookie test will give him another opportunity to prove his worth to the series. Recently signed as Mahindra Racing’s development driver, Dejonghe will get behind the wheel for the first time in Marrakesh as he looks to hit the ground running in his new job. A race winner in European F3 Open and MRF Challenge, the Belgian has also found recent success in TCR Benelux and now hopes to make a lasting impression on Formula E.
Eriksson’s junior career has already been highly impressive since starting in single seaters in 2014. A win in his maiden season of ADAC Formel Masters and runner-up in ADAC Formula 4 in 2015 set the Swede up for a move into European Formula 3, where in 2017 he once again ended the season second overall with seven victories for Motopark. 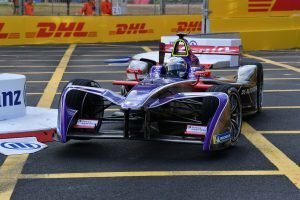 There has been talk of Formula 1 in the next few seasons, with some even labelling the 19-year-old as the next Max Verstappen, but for now Eriksson will experience electric power for the first time with DS Virgin Racing. Seemingly destined for a full-time Formula 1 drive since bursting onto the international scene with runner-up spots in the 2015 European Formula 3 Championship and 2016 GP2 Series, the latter including a masterful double victory on the streets of Baku. His Formula 1 debut followed in 2017 as he stood in for the injured Pascal Wehrlein in Australia and China, but despite multiple practice appearances a race contract has failed to materialise. 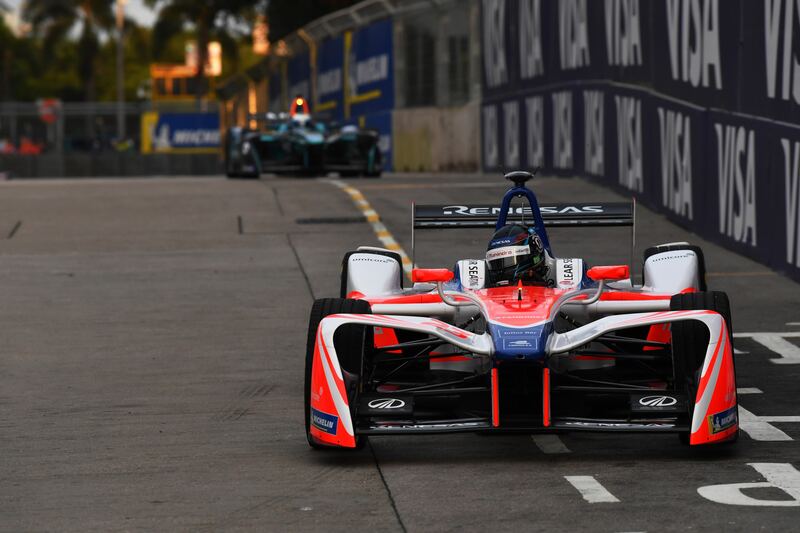 His deal with DS Virgin could potentially be connected to Sergio Marchionne’s consideration into entering Formula E.
No stranger to the world of Formula E, Rossiter tested for Venturi in Valencia and showed impressive pace but was ultimately overlooked as the team signed Edoardo Mortara. 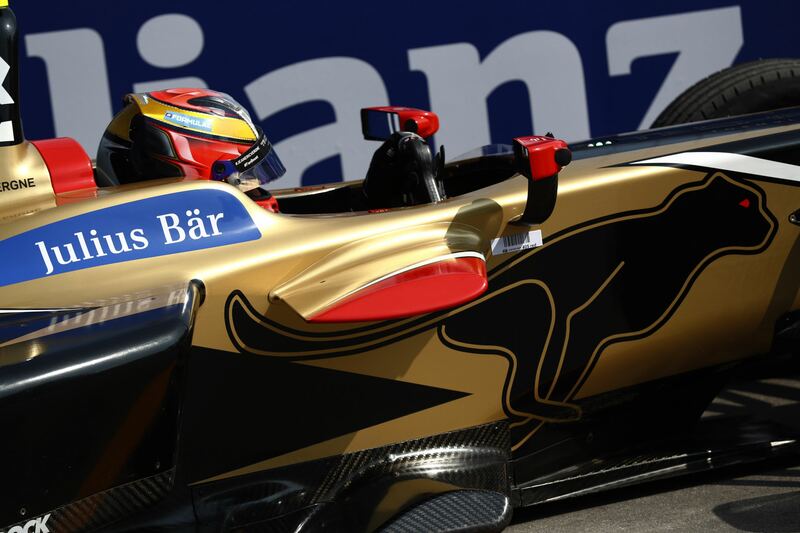 The former Formula 1 tester has been granted a second chance in the series with Techeetah as he continues to search for a full-time drive in the all-electric series. A sportscars veteran, Makowiecki took 12 wins in three season of the GT1 World Championship and has also stood on the 24 Hours of Le Mans podium twice, 2014 giving the Frenchman second overall in the LMGTE Pro class of the World Endurance Championship. 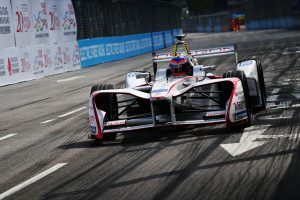 With Porsche entering Formula E in season six, this is a chance for Makowiecki to adapt to the series as he potentially looks for a full-time drive with the German marque. 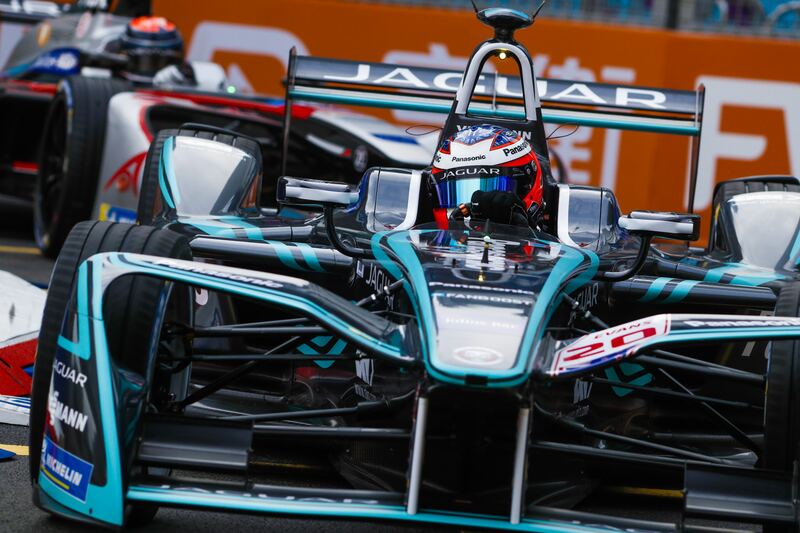 Tincknell has already sampled Formula E machinery as one of the four drivers that Panasonic Jaguar Racing considered for their debut season, putting the I-Type 1 through its paces at Donington Park in 2016. The Englishman has an impressive record as a former winner of the 24 Hours of Le Mans and third overall in the LMGTE Pro class in 2017, as well as the European Le Mans Series title in 2016. A former Porsche Carrera Cup Asia champion, Imperatori also has experience of the World Endurance Championship and Super GT, where he picked up a race win in 2011. The Swiss driver has competed in the 24 Hours of Le Mans four times and picked up two podiums with Rebellion Racing in the LMP1 class in 2016. Imperatori hopes that Formula E will inject a new charge of energy into his career. The son of former CART and IndyCar racer Bryan Herta, the 17-year-old has been making a name for himself stateside as he took third place overall in his debut season of Indy Lights, taking two wins and multiple podiums on the way. 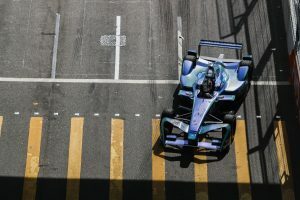 Herta has been targeting a move to IndyCar in the near future, but has taken the opportunity to test out Formula E machinery with the American squad and could provide a worthy alternative should his career in the USA not work out. A legend of DTM with 15 wins and the title in 2012, Spengler is one of BMW’s top drivers and has earned a test with the Andretti squad, who will receive the full backing of the German manufacturer in season five. 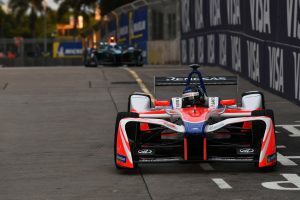 With the team looking to its own drivers including current Formula E driver Antonio Felix da Costa, the Canadian should be strongly considered for a full-time drive in the future and will enjoy his first test in Marrakesh. Venturi’s development driver Benyahia will receive his second day of official testing in Marrakesh, having made his debut at the pre-season test in Valencia. The Moroccan’s stock has risen since joining the electric series and looks to further his role in the team as he gets more time behind the wheel. 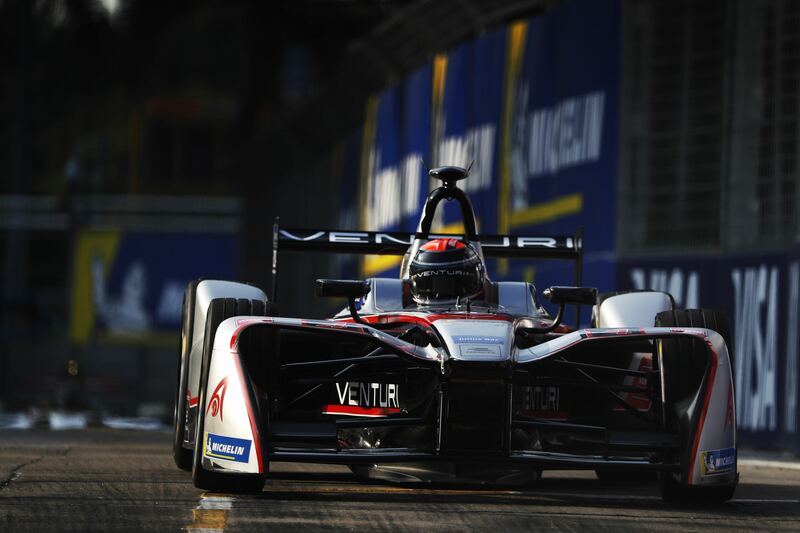 A somewhat surprise call-up, Formula 1 test driver Paffett will be in action for Venturi as he makes his all-electric debut. The Bromley-based racer is a veteran of Formula 1 as a test driver for McLaren and more recently Williams, Paffett coupled his role with a drive in DTM and took the title in 2005, his win tally up to 20 as of the end of 2017. 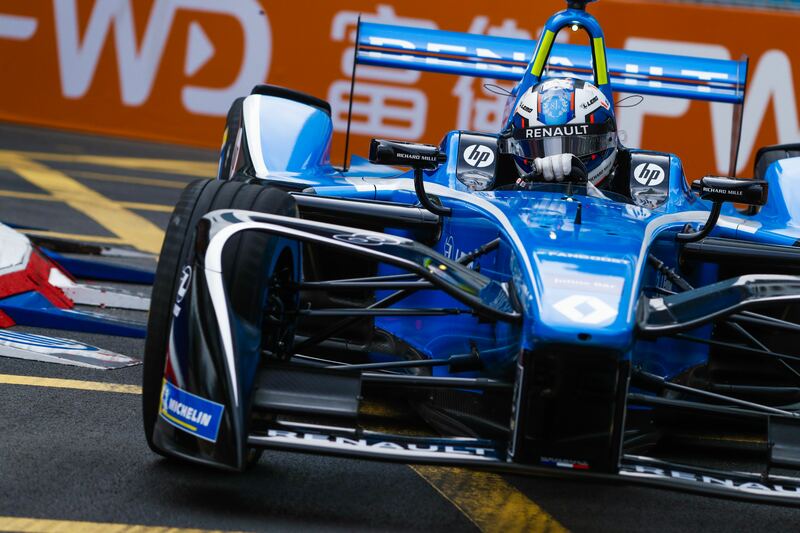 Having spent his career in Germany with Mercedes, Paffett should be in contention for a seat with the team when they enter Formula E in season six. Günther has been highly impressive in recent years, taking two top three championship finishes in the last two season of the European Formula 3 Championship, taking 31 podiums and ten victories across three seasons. 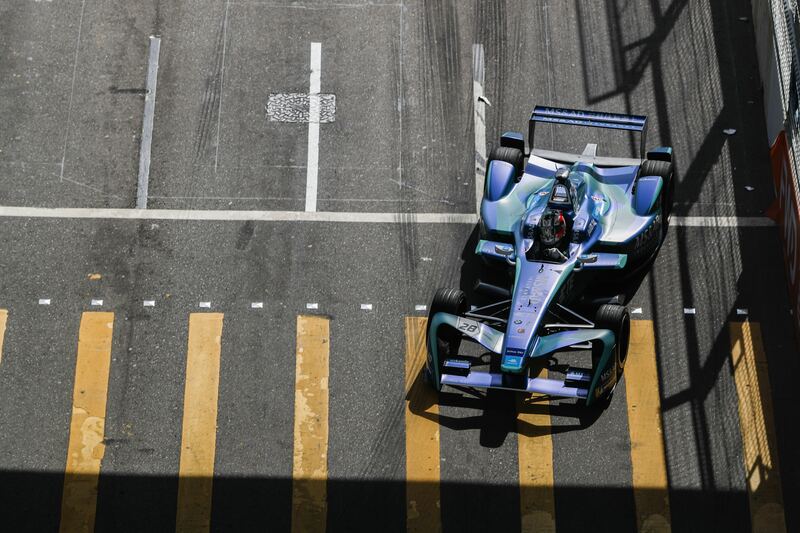 The Mercedes-backed driver will now enjoy his first outing in Formula E and along with Paffett may be considered for a drive with the German team in season six. The Italian driver has made his name in Super GT, where he has finished in the top three on three occasions and taken 14 podiums across five seasons. Caldarelli also stood out in his first two races in Blancpain GT, taking podiums in both. The 27-year-old hasn’t competed in single seaters since 2015 when he contested Super Formula and hopes that this opportunity with Dragon Racing can provide a way back. Another unexpected call-up, former Formula 1 driver and DTM champion di Resta will be in action with Panasonic Jaguar Racing in Marrakesh. The Scotsman took the DTM title in 2010 and went on to find a seat with Force India the following season. 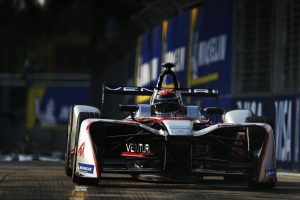 He was unable to find the opportunity to fight for the title there, and moved back to DTM in 2014 where he has since added two victories to his tally. 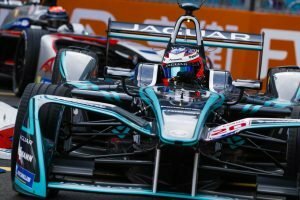 di Resta may also potentially be fighting for a full-time seat with Mercedes when they enter the all-electric series. 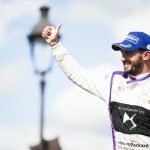 Fittipaldi has been set for a Formula E test for some time, with Jaguar finally confirming the Brazilian alongside di Resta. Fittipaldi only recently burst into the spotlight as he took the final ever Formula V8 3.5 crown, his fourth title since beginning his racing career in 2011. With no apparent sign of him progressing to Formula 1, the 21-year-old now looks to Formula E and will make his testing debut in Marrakesh. 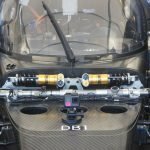 « What’s in store for Roborace?